Events for care home owners, managers and care professionals. 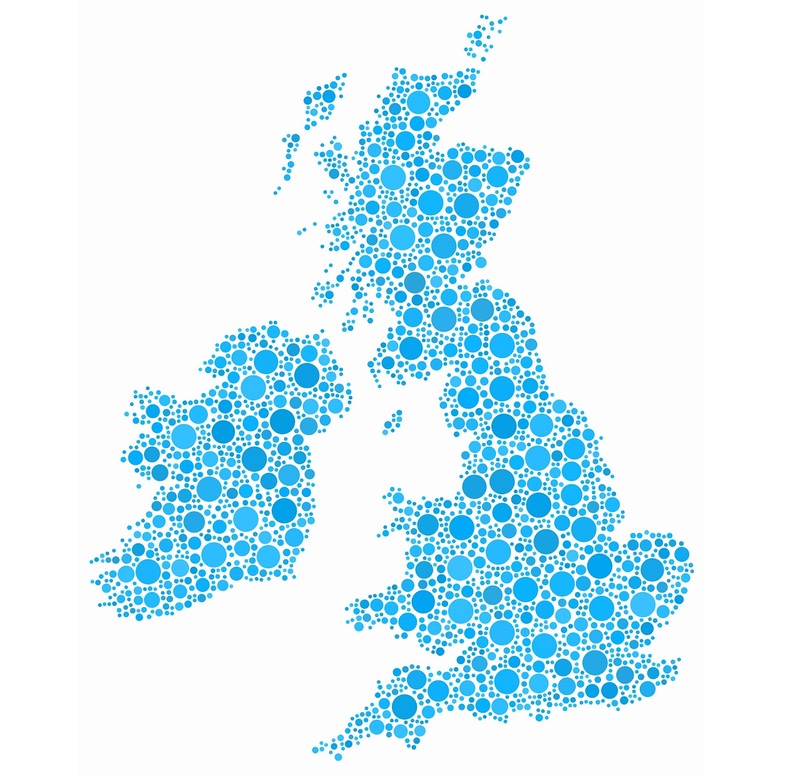 Care Roadshows are a series of free regional care events throughout the UK that inform and inspire care home owners, care managers and all those within the healthcare sector. 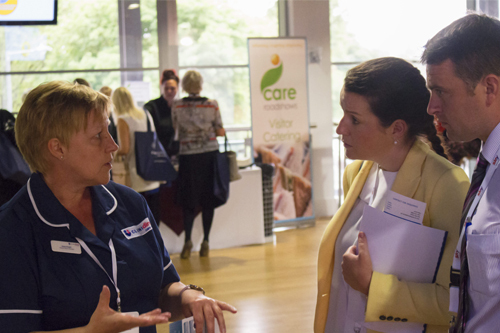 Join a variety of care suppliers, industry experts and like-minded care professionals to discover innovative products and services as well as the latest updates and ideas from this challenging industry at these stimulating care home events. 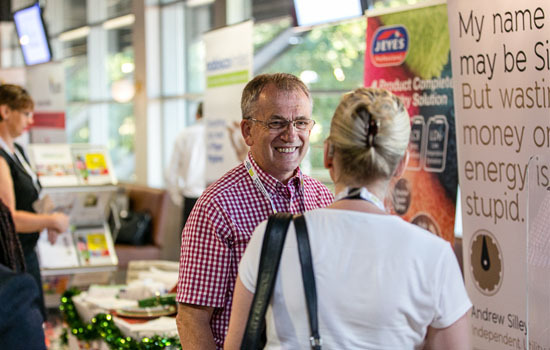 Take part in free seminars and workshops, enjoy relaxed networking and interact with specialist products to help maximise your care business to its full potential. 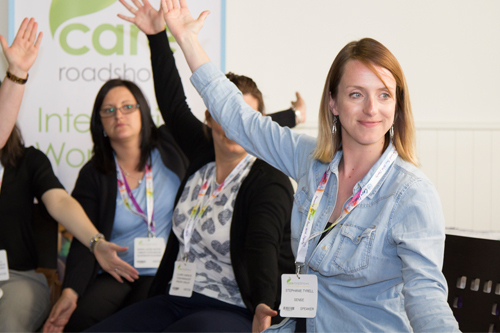 Who Should Visit Care Roadshows?